Faculty- Azadeh Ansari received the B.S. degree in Electrical Engineering from Sharif University of Technology, Iran in 2010. 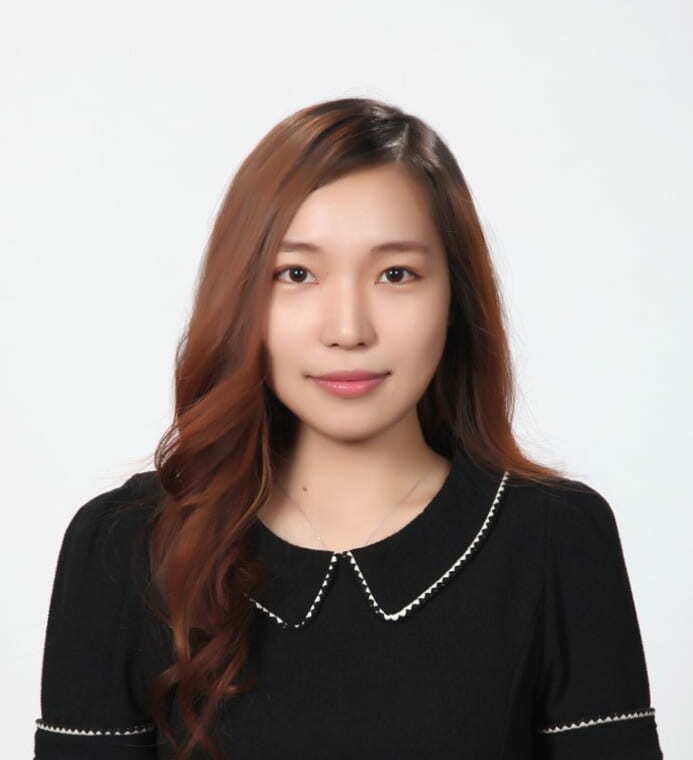 She earned the M.S and Ph.D. degrees in Electrical Engineering from University of Michigan, Ann Arbor in 2013 and 2016 respectively, focusing upon III-V semiconductor and MEMS devices and microsystems for RF applications. Prior to joining the ECE faculty at Georgia Tech, she was a postdoctoral scholar in the Physics Department at Caltech from Sept. 2016 to July 2017. Dr. Ansari is the recipient of a 2017 ProQuest Distinguished Dissertation Award from the University of Michigan for her research on “Gallium Nitride integrated microsystems for RF applications.” She received the University of Michigan Richard and Eleanor Towner Prize for outstanding Ph.D. research in 2016. Post-Doctoral Fellow- Durga Gajula Dr. Gajula received his M. Tech. Degree from the Indian Institute of Technology, Delhi, India, in 2009 and Ph. D. degree from the Queen’s University Belfast, UK, in 2013. 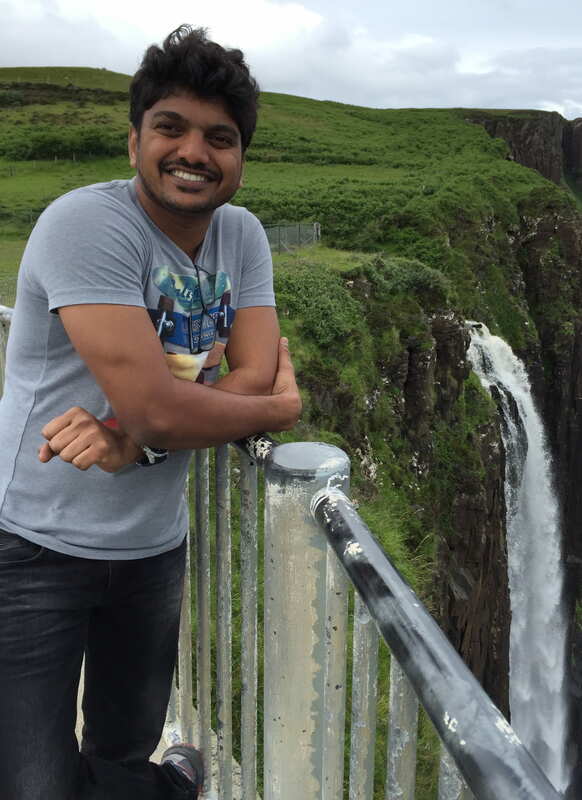 Following his graduation, he joined Queen’s University Belfast, UK as post-doctoral fellow and worked on MEMS frequency selective surfaces for over a year. Prior to joining Dr. Ansari’s group in Georgia tech, he worked in Clemson University, USA, from May 2016 to May 2018 and developed III-Nitride microcantilever based miniaturized sensor systems and high temperature based pressure sensors. His current research at Georgia tech focuses on Gallium Nitride microsystems. Ph.D. Student- Mingyo Park received the B.S. and M.S. degrees in Electrical and Electronic Engineering from Yonsei University, South Korea in 2014 and 2016. Her master research was focused on RF ICs and system design. 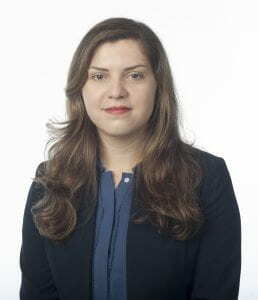 In Spring 2018, She joined Ansari’s group to pursue her Ph.D. degree in the school of Electrical and Computer Engineering at Georgia Institute of Technology. Her current research interests include nonreciprocal components, frequency combs and III-Nitride microsystems for RF applications. Ph.D. Student- Zhijian (Chris) Hao received his B.S. degree in Electrical Engineering from the University of Michigan, Ann Arbor, in 2018. His undergraduate research focused on the use of microfluidic devices in bioanalysis. In August 2018, he joined Dr. Ansari’s group at Georgia Institute of Technology as a PhD student and continued to work on MEMS technology. His current research interests include piezoelectric materials’ applications in RF filters and biomimicry actuators. Ph.D. Student- DeaGyu Kim is a graduate student in Mechanical Engineering. He received his B.S. in Mechanical Engineering with concentration in Automation and Robotic Systems from Georgia Institute of Technology in 2016. He joined Prof. Ansari’s group in Jan 2018. His research interest is on piezoelectric-based micro-actuator to mimic cellular muscles. 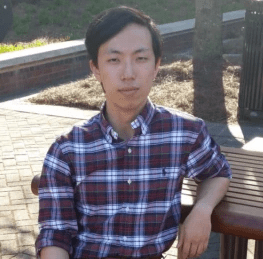 Undergraduate Student- Yue Zheng is a senior undergraduate student at Georgia Institute of Technology. 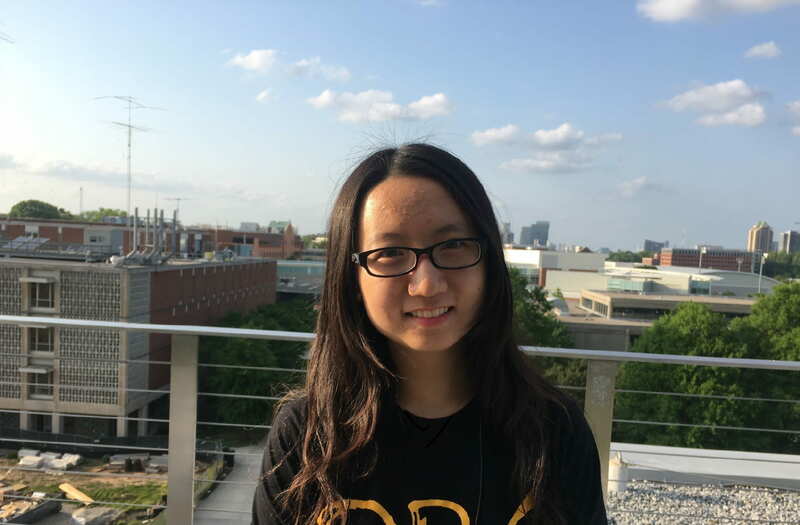 She is pursuing a dual degree in Electrical Engineering and Mathematics, with particular interest in Electronics Design, Microsystems and Signal Processing. She joined Dr. Ansari’s research group in Summer 2018. Her current research interest lies in nonreciprocal and nonlinear devices. Visiting Student- Xingzhe (Jeff) Zhou received the B.S. in Physics from Peking University, China in 2017 and he is pursuing Master degree in ECE Department, University of Texas at Austin. 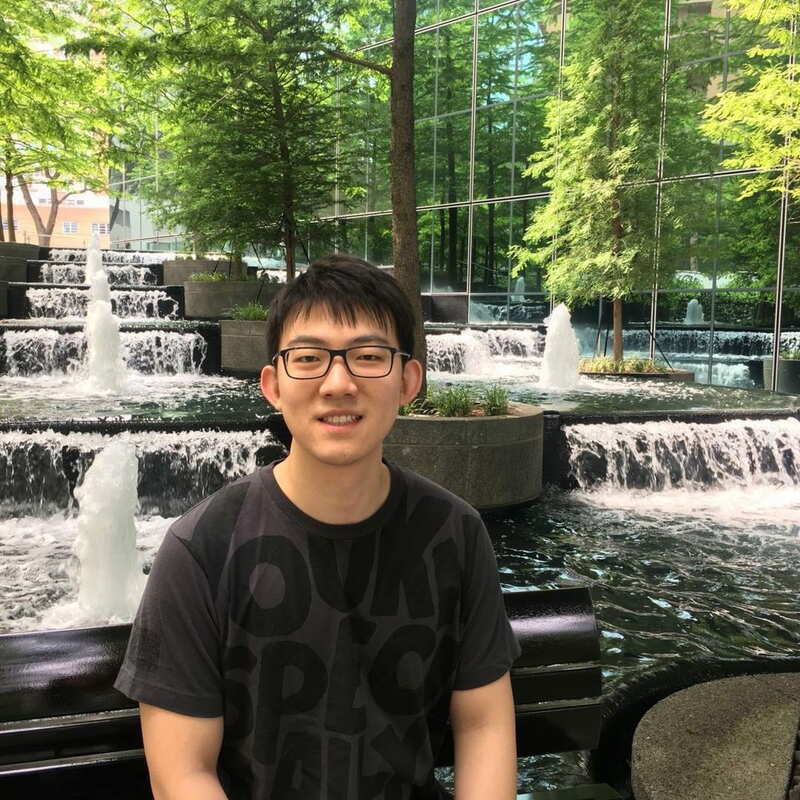 His undergraduate research was focused on Resistive Random Access Memory (RRAM) with innovative structures and materials, including design, fabrication, characterization and testing. He joined professor Ansari’s group in the school of Electrical and Computer Engineering at Georgia Institute of Technology in Summer 2018. His current research interests are about Film Bulk Acoustic Resonator (FBAR) and Magnetic Memory Devices. 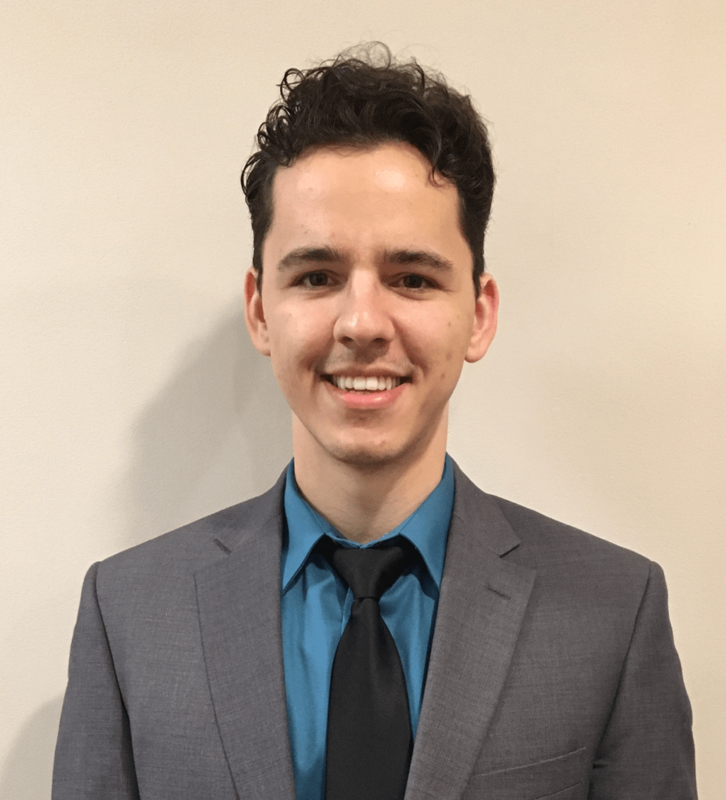 Visiting Undergraduate Student- Roman Shevchenko is an electrical engineering junior student from the University of North Carolina at Charlotte. He joined Dr. Ansari’s group as part of the NNCI REU program to conduct research on piezoelectric actuators during Summer 2018. He has always been fascinated by science, particularly borrowing ideas from physics and science fiction to apply to engineering problems.